I'm thrilled to announce that I'm now represented in the USA by Marge Casey Represents. Based out of Chicago but covering all of North America, it's an exciting time to be working with Marge Casey & Missy Myers. 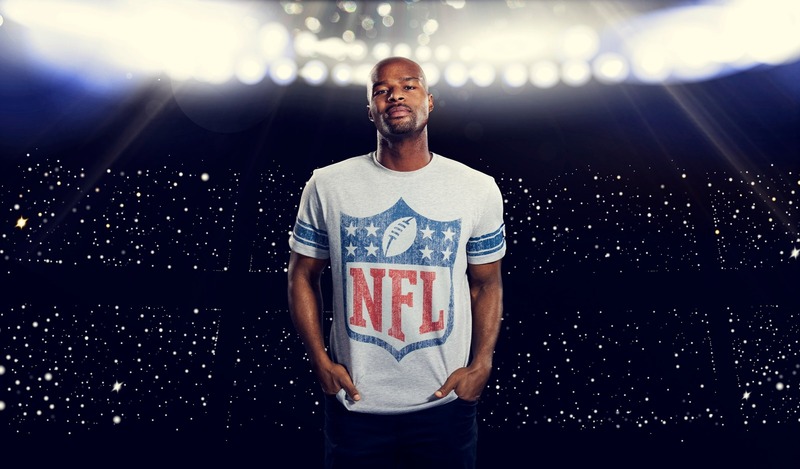 (My portrait here is of double Super Bowl Champion Osi Umenyiora, captured as part of a campaign for the NFL).